Tilia Malbec is a wine that hearkens to my early tasting days. As my tastes and budget have evolved, so has my site and the recommendations I make. I’m able to recommend finer alcoholic beverages, because I’m drinking finer alcohol. But that doesn’t mean there’s not room for some excellent budget booze, which I was reminded of recently when I enjoyed a bottle of Tilia Malbec from Argentina. Tilia is an old favourite of mine, from the pre-$15-and-up bottle days. It was my go-to cheap and cheerful but still highly drinkable red, and was enjoyed by friends and family alike. In truth, I almost forgot about it after all these years, but when a recent sale reacquainted us, I was pleased to discover it remains as enjoyable today as when I first tried it. If Argentina has a particular smell, I bet it’s like dipping your nose into a glass of Malbec. Even though this grape is one of the classic French varietals, it’s in Argentina where it has received the most acclaim. 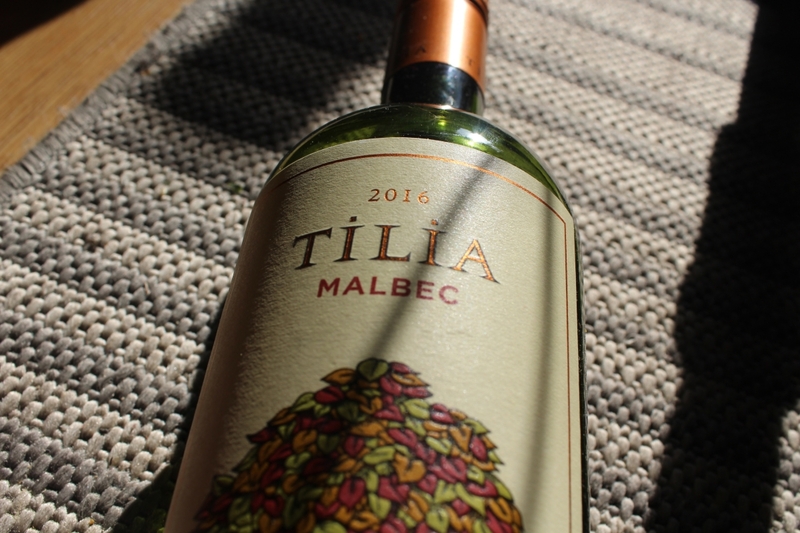 Tilia Malbec is an exemplary Argentinian wine, bearing all the classic characteristics at a reasonable price. Tilia pours a rich purple-red in the glass, looking more viscous than you might expect. On the nose, there’s a ton of plum, some blackberry, a big punch of oak and some cloves to increase the complexity level a notch. And while the nose is good, this little wine continues to prove its value in your mouth. The plum continues, joined by strong notes of vanilla and dark jam. Black pepper enters the mix, a useful addition to prevent the wine from falling cloyingly flat. There’s a nice acidity, which works in tandem with the full-bodied weight for a well balanced beverage. 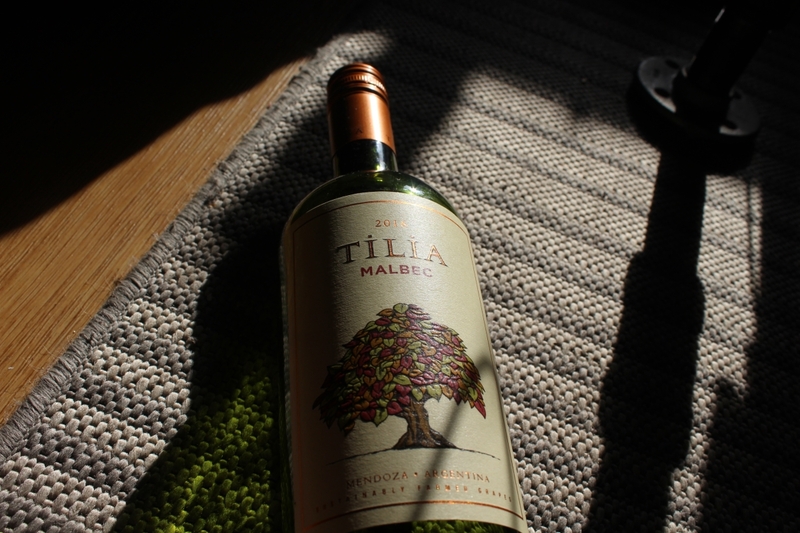 Tilia Malbec finishes with lots of vanilla and wood, leaving a sweet taste in the mouth for a long time. There’s some crappy cheap wines out there. Fact is, I probably recommended a few examples when I was just getting into tasting. I thought Tilia Malbec might have been one of them, but upon re-tasting, I’m happy to report it is a lovely budget bottle, suitable for a cheeky afternoon glass, or a more upscale dinner. I sipped it slow in earlier days, and I’ll continues to sip it slow now — you should too!